As the 2017-2018 school year begins to wind down, I have to reflect on all of the fun I have had throughout the entire year, capturing portraits of some rather amazing high school seniors! I am so fortunate to be a part of this very special time in their lives. We have been a bit more adventurous this year, seeking new locations and styles that capture the true personality of each individual. 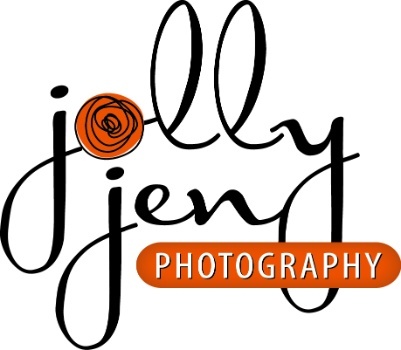 To all of the 2018 Seniors, I sincerely THANK YOU for choosing JollyJenPhotography Studio! It was a pleasure working with all of you and I wish you the VERY BEST in your future!